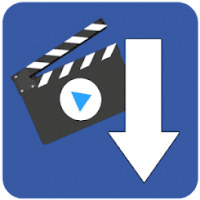 Download Facebook videos - Save videos from Facebook with the most advanced video downloader, fast and easy to use! - The only app for Android that can play and download HD videos ! - Download your liked, saved videos, and much more! After the login, you could get a message from Facebook saying that you are accessing it with "Android on Android": don't worry, that's how the app identifies itself to Facebook. This app doesn't collect nor transmit any of your data. If you have any question, feel free to contact me, bad ratings here don't help to solve issues. This app is not endorsed, supported or certified by Facebook.